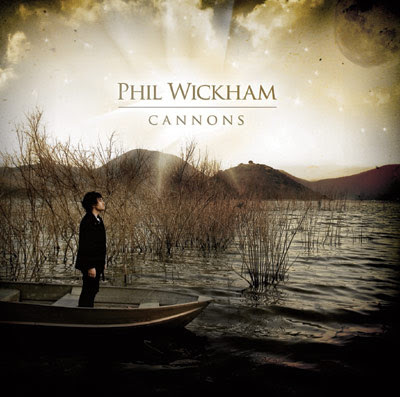 "You're Beautiful" by Phil Wickham : Reform worship. phil wickham came to our church and led worship a few weeks ago. i hadn't heard of him before then, but based on what i heard in person, i'll have to get this album. This song was played at soul survivor 2009, so inspiring... Everyone had tears running down their face by the end of it! We went on a missions trip last week in a muslim community, and at night during their call to prayer out group practically shouted this song at the top of our lungs, and it makes me cry when i think about how beautiful he really is, and that we will never be able to know how beautiful he is until we meet him. thanks for sharing. i do love this song a lot since our pastor just passed away from cancer and our youth sang this song, it was great for everyone, it really helps us heal. Thank God. We sang this song last night at the weekly meeting of Campus Crusade for Christ. It is an absolutely beautiful worship song. "soon You will be coming home" makes sense if you understand that Jesus is coming back to reign as King on a restored earth. Probably the worst, most depressing worship song I have ever heard, when worshipping I like to feel uplifted, joyful, but not suicidal.